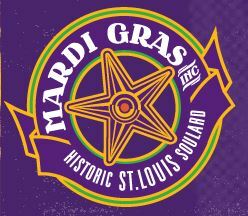 The St. Louis Weekend Events Guide for Thursday, January 15th through Sunday, January 18th, 2015. Delmar Loop Ice Carnival: This 10th annual event highlights the Delmar Loop shops and restaurants with over 50 ice sculptures, $1,000 in ice cubes giveaway, 9,000 chocolate coins in ice cubes, a temporary tattoo scavenger hunt, putt-putt pub crawl, human dog sled races, giant snowball races, frozen turkey bowling, ice carving demonstrations, stilt walkers, jugglers, fire performers, synchronized hoop performances, and more. It’s free and fun for the family. 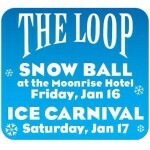 The kick-off party is the Snow Ball at Moonrise Hotel on Friday, Jan 16th at 7pm. You can also join the Frozen Buns Run at 10am on Saturday. St. Louis Blues vs Detroit Red Wings: After coming off 4 straight wins, the Blues will play the Edmonton Oilers early in the week. Then prepare for the weekend as they go up against the Detroit Red Wings on Thursday evening. Tickets start at $50. And they close out the weekend playing the Toronto Maple Leafs on Saturday night. You can also watch the game at Ballpark Village and take part in the Red Live! Cup Series. A one time purchase of $10 gets you a 16 oz melamine cup, which makes for a great souvenir, and allows you to get $3.50 domestic draft specials during any Red Live! Cup special. 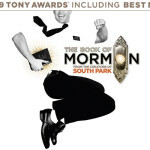 Book of Mormon: From the creators of South Park, this 9 time Tony Award winning musical is receiving rave reviews..and it’s coming to St. Louis this weekend. 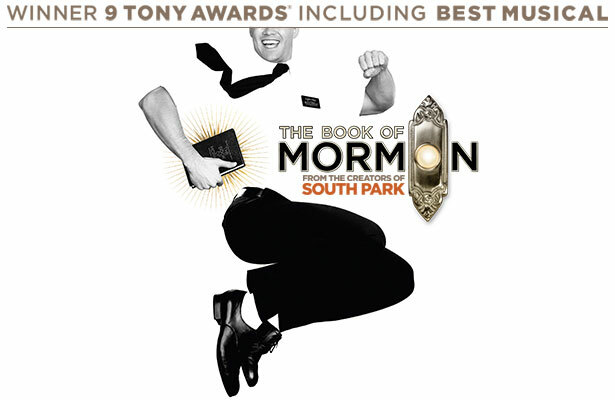 A satire musical created by Trey Parker, Robert Lopez, and Matt Stone. 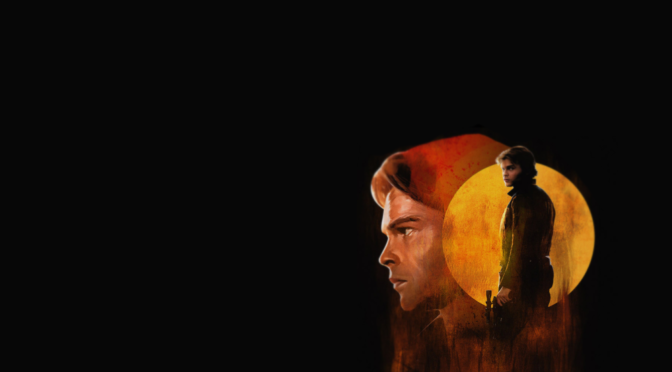 The Book of Mormon tells the story of two young Mormon missionaries sent to a remote village in northern Uganda, where a brutal warlord is threatening the local population. Naïve and optimistic, the two missionaries try to share the Book of Mormon, one of their scriptures, but have trouble connecting with the locals, who are more worried about war, famine, poverty, and AIDS than about religion. Tickets start at $37. 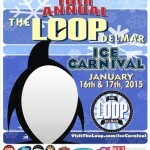 5th Annual Snow Ball: This 5th Annual event is the kick off event for the Loop Ice Carnival. 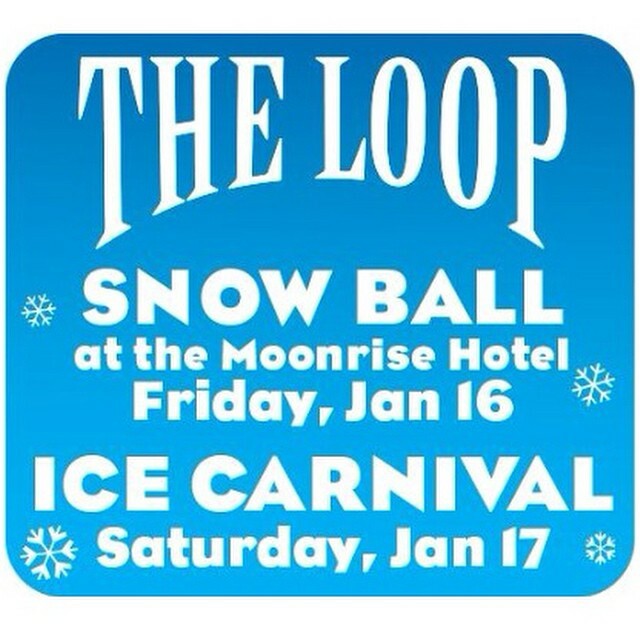 The Snow Ball will take place at the Moonrise Hotel where an “Ice King” and “Ice Queen” will be crowned based on creative, cool attire. Eat drink and dance the night away to the music of Miss Jubilee and the Humdingers. 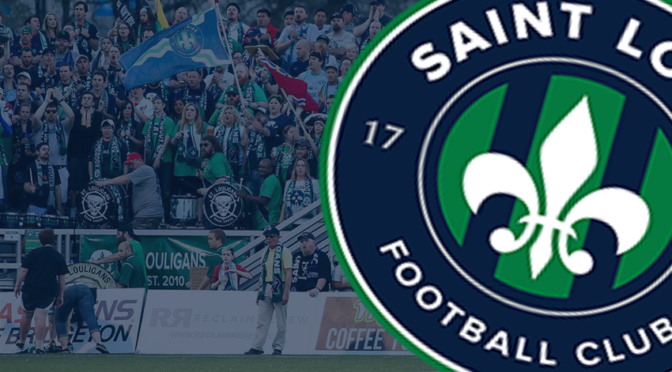 Tickets are $25 and include valet parking, hors d’oeuvres, desserts, and open bar. All guests will receive a limited edition engraved Snow Ball 2015 Stella Artois chalice courtesy of Anheuser Busch. 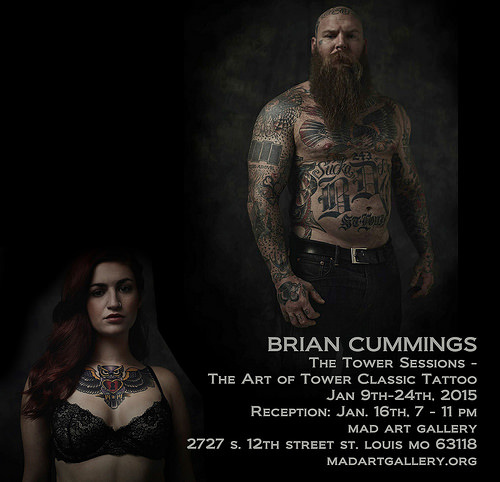 Brian Cummings: The Tower Sessions: A photography exhibition of the art and artists of Tower Classic Tattoo will be showcased from Jan 9-24th. The exhibition opens on Friday with a reception from 7-11 pm. 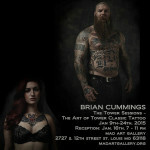 Come check out the beautiful photo portraits from Brian Cummings. Frozen Buns Run 5K & 10K: The St. Louis Triathlon Club is hosting the Frozen Buns Run as part of the Loop’s Ice Carnival. Come on out and run with the penguins. Meet or exceed your new 2015 running goals or aim for a new 5k or 10k PR! 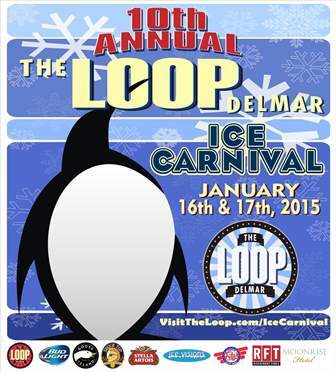 Bring the whole family along as race morning coincides with the annual Loop Ice Festival to support local businesses. This race is regarded for its awesome finish line party with loads of snacks, music and an awards ceremony at Blueberry Hill. 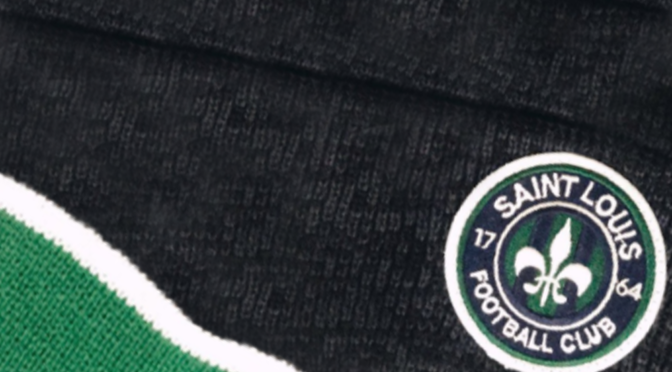 Race swag: a winter beanie from Dogfish. Registration fee is $35 for the 5K or $40 for the 10K. Upside Down Indoor Triathlon: The Pointe at Ballwin Commons is hosting a unique triathlon experience. Participants will perform a 15 minute treadmill run, 15 minute spinner bike, and 10 minute swim in that order. 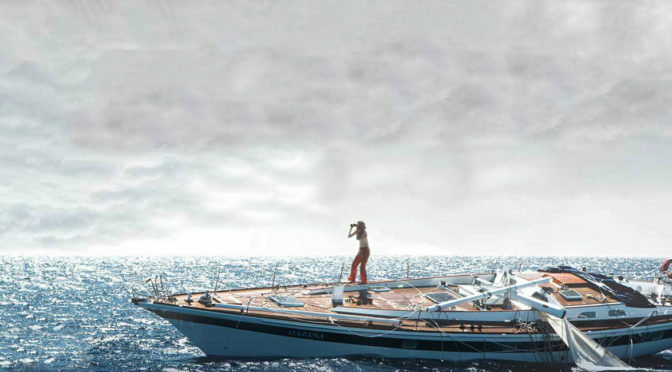 Distance will be calculated to determine the top finishers. Each participant receives an Upside Down Triathlon t-shirt. The top 3 finishers in each age/gender category will receive medals. Entry fee is $25. Nikki Glaser: Nikki, a former St. Louis resident and graduate of Kirkwood High School will be back in St. Louis performing stand-up this weekend. Nikki Glaser is a comedian, writer, and host whose television appearances have included The Tonight Show, CONAN, and Last Comic Standing. 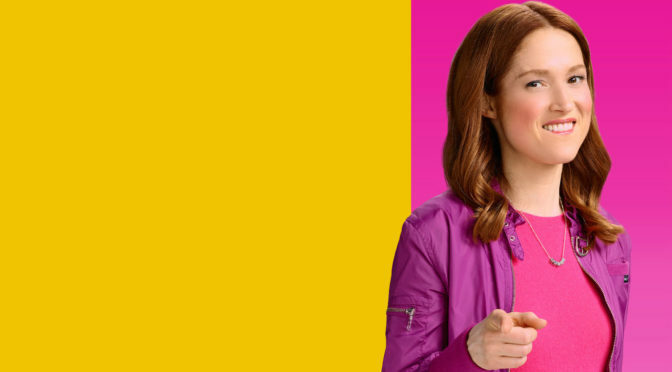 She was the co-host of the MTV late night talk show, Nikki & Sara LIVE, as well as the popular podcast, You Had To Be There. Tickets are $12-$15. Cabin Fever: Schlafly’s Annual Winter Beer Festival is this Saturday. So far 34 beers have been announced, including: Apple Pie Cider, Apricot Wheat, Barleywine, Black IPA, Bourbon Barrel Imperial Stout, Coffee Stout, Dopplebock, Double Red IPA, Hard Apple Cider, Irish Extra Stout, Oatmeal Stout, Schwarzbier, Pumpkin Ale, Wee Heavy, Tazmanian IPA, and more. Come out for an afternoon of big music, big beers, and big fun outside Bottleworks. Live music from Clusterpuck. Tickets are $25 in advance or $30 day of. 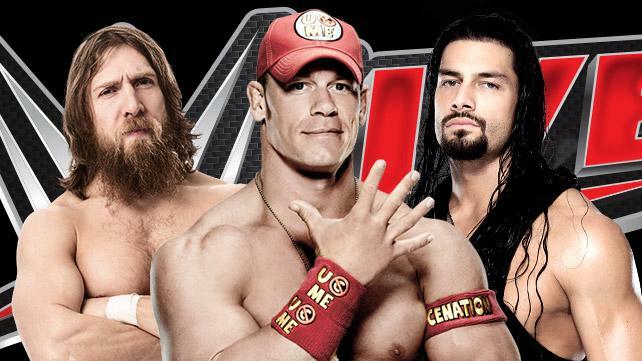 WWE Live: One night of intense live action featuring tons of your favorite Superstars, including: John Cena, Seth Rollins, Dean Ambrose, Roman Reigns, Daniel Bryan, Bray Wyatt, Kane, Chris Jerico, Big Show, Luke Harper, and Rusev. Tickets start at $29.80. 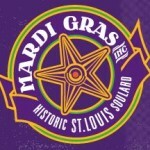 Snowball Softball: Mardi Gras festivities kick off this weekend with the Snowman Softball Tournament. This annual event benefits the Police Athletic League, a non-profit organization that provides positive character building and after school athletic activities for at-risk youth. The co-ed division plays Saturday and men’s division on Sunday. Games are played according to ASA rules, and last either five innings or 45 minutes — whichever comes first. We also use a 10-run mercy rule. Players and spectators can stop by Hoghead’s at Wells and Macklind for hot food and adult beverages at great prices. On both Saturday and Sunday, teams will vie for the Bud Light Beer Drinking Trophy, which goes to the team that purchases the most beer. 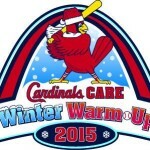 Cardinals Winter Warm-up: An annual event to benefit the Cardinals Care program. Make a donation and come out and get an autograph from your favorite Cardinal(s). The event features many displays and exhibits that are included with your admission passes. 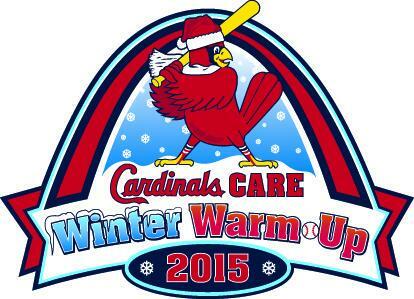 The Cardinals Care store will be open throughout the event and money spent there will go to Cardinals Care. 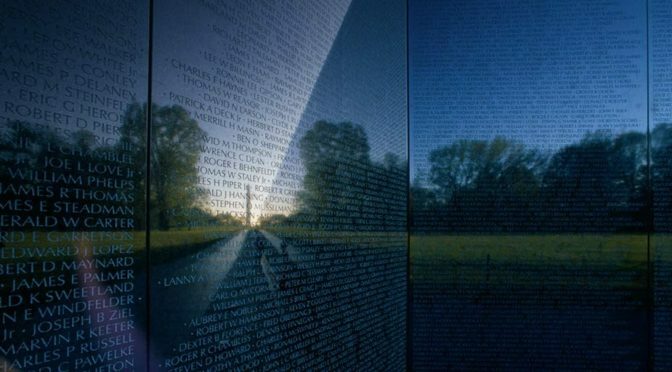 Live and Silent Auctions will be held each day of the event as well. 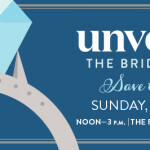 Unveiled: The Bridal Event: Don’t miss THE bridal event of the year! Mingle with the city’s most exclusive wedding professionals, catch top-notch runway bridal fashion shows, and enjoy hors d’oeuvres, champagne cocktails, desserts, and more. 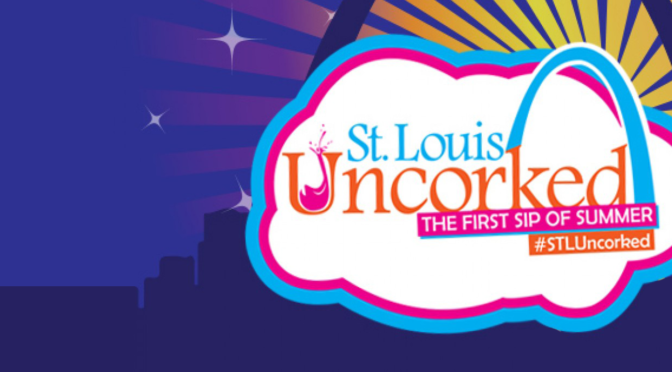 Tickets are $25 and include an afternoon of delectable hors d’oeuvres, desserts, champagne cocktails, a runway bridal fashion show, and gift bag that includes a copy of the January issue of St. Louis Magazine which features a special bridal pullout supplement.